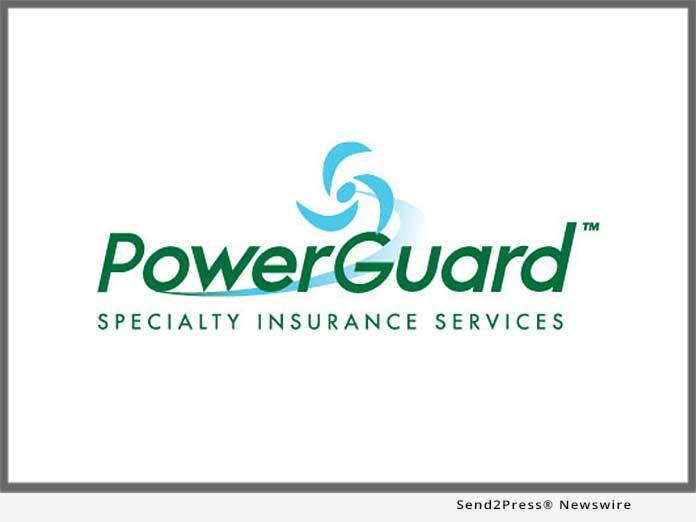 IRVINE, Calif., Feb 26, 2019 (SEND2PRESS NEWSWIRE) -- PowerGuard Specialty Insurance Services - a renewable energy program manager based in the United States - announced today the availability of a unique, first of its kind, insured full-system warranty for residential solar installations, including solar panels, wiring/leads and inverters. Coverage for Parts and Components: Avoid costly repairs - the plan provide the components and labor needed for covered repairs throughout the coverage period. No Deductible: Covered repairs are paid in full with no deductibles - that means no out of pocket costs to the home owner. Said Mike McMullen, Co-Founder of PowerGuard, "We are truly excited to continue our history of innovation and industry leadership with the launch of this ground-breaking new Residential Solar Protection Program. "PowerGuard's suite of insurance and warranty service contract products are specifically geared towards solving unique challenges faced by today's renewable energy companies, allowing them to concentrate on building their operations, rather than on the potential economic consequences of significant product failures and unknown risks." PowerGuard's PowerClip warranty product is the most comprehensive contractual liability coverage available to renewable energy manufactures, project developers, power generation operators and the financial institutions who invest in them. With over 175 million modules participating in PowerGuard's Programs, we are the leaders in the World in the Solar Module Warranty Industry.